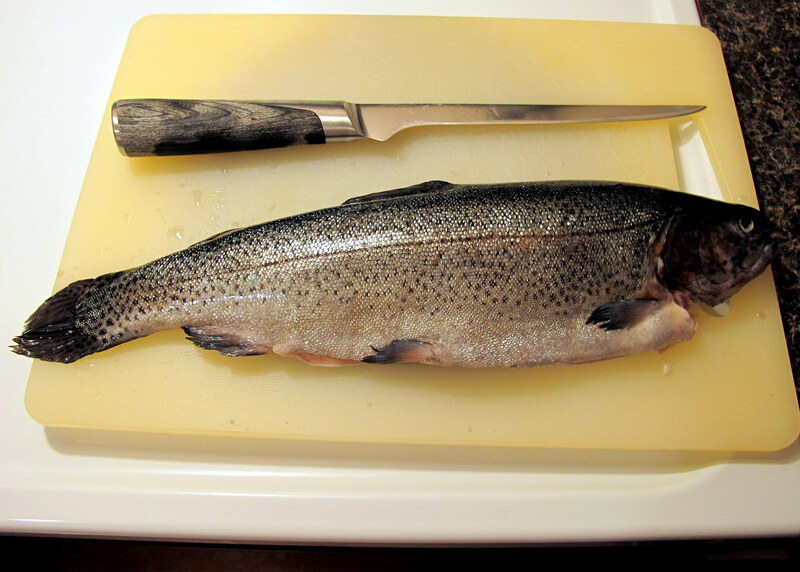 Fish is officially back on the menu in our house! I’m glad. As much as I think we were relying too heavily on meat in our cooking and that too much meat is consumed in general these days – we were as guilty as the rest – I have to admit that, after 2 months of trying to be a good vegetarian and ensuring I got enough protein etc in my diet, I got sick twice and the one time I had chicken, I felt better within a few hours. Maybe my body would have eventually got used to the change. Maybe timing the vegetarian diet just before the season began to change wasn’t such a bright idea. Whatever the reason, I’m happy that we’re having fish once a week again, and this was a great re-introduction of fish to our menu. Butter’s lactose concentration is reduced, as it is mostly fat and lactose is a water soluble molecule, which is separated from the cream. 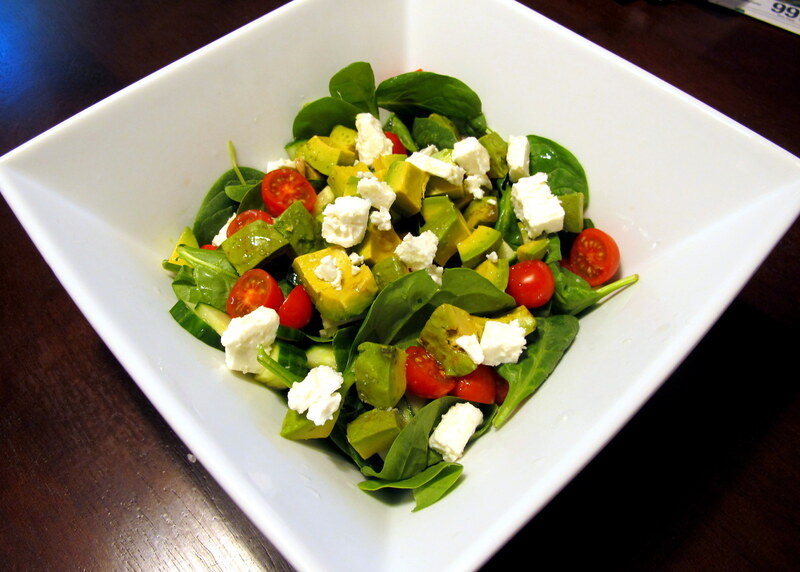 If you are sensitive to lactose or want a low FODMAPs meal, you may omit the butter. It is a massive flavour enhancer but you could replace it with some herb infused olive oil to bring some new flavours to the dish instead. You know your own tolerances, so do what works for you. 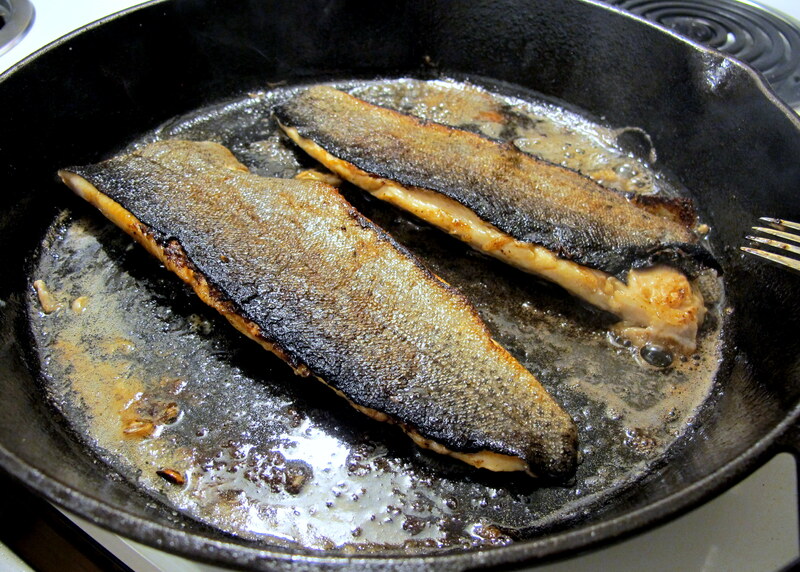 Seal your pan, then remove the pan from the heat and turn it down to slightly above medium. 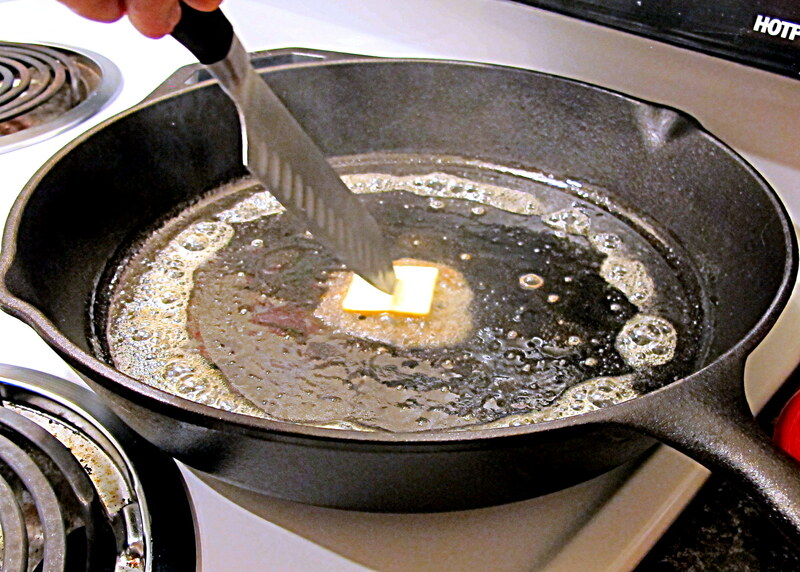 Stab the butter slice onto the end of a knife and spread the butter around the pan, it will gradually melt and smell delicious. 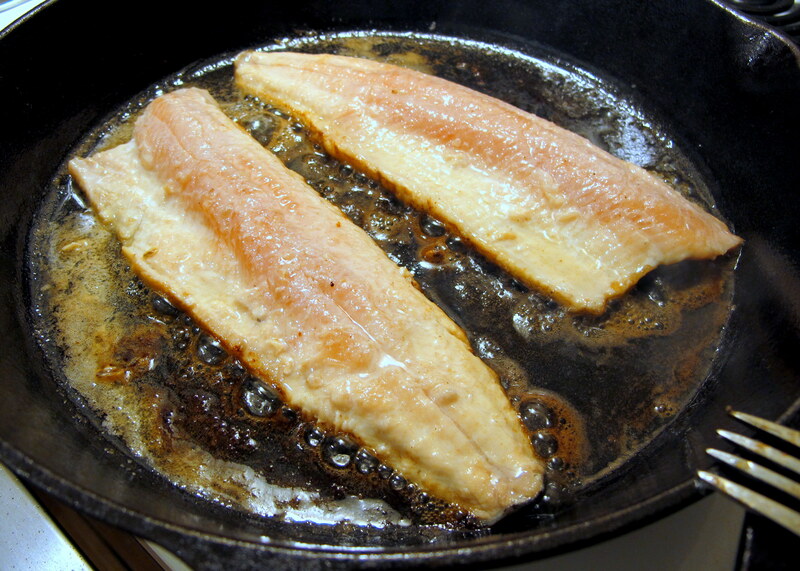 Return the buttered pan to the now medium heat and place the fish fillets inside. 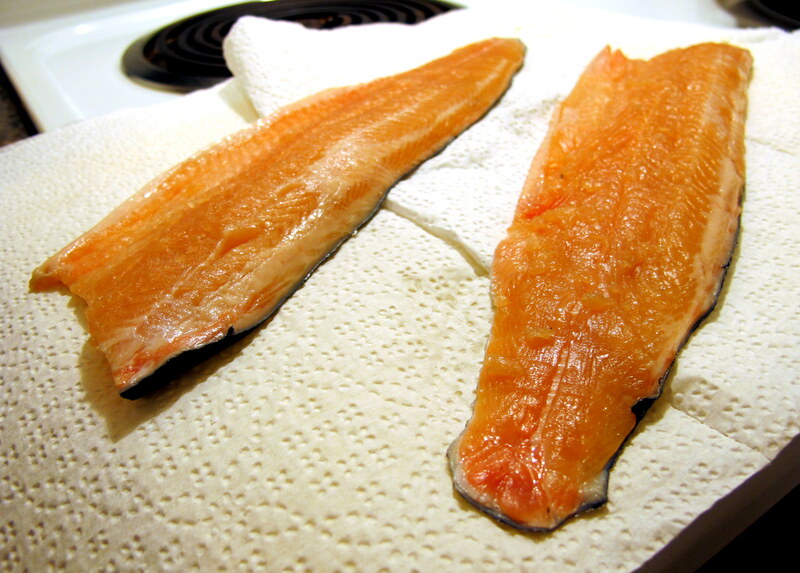 Cook for 5 minutes with the skin side down; season the fillets and drizzle with lemon juice and white wine. You can let the juice and wine flow into the pan, as it will let the flavour cook through from the bottom as well. 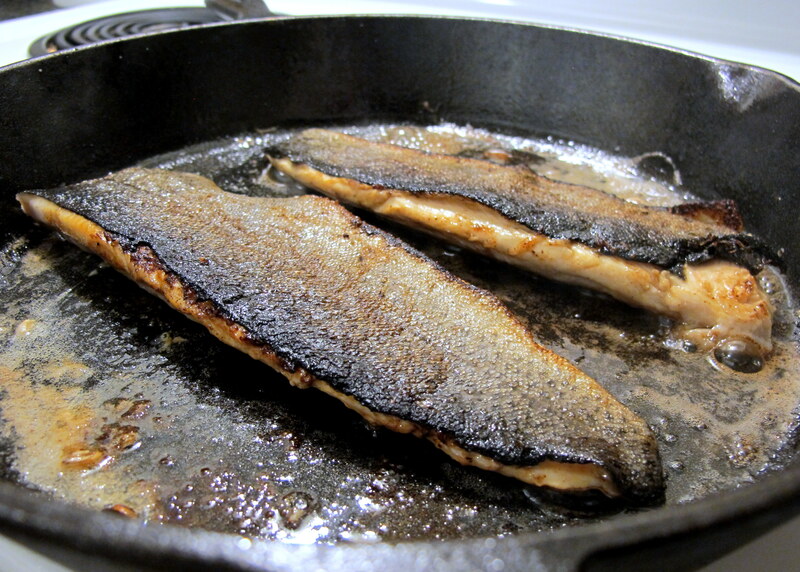 As the fish cooks, you will notice a colour change that moves from the bottom upwards. At the 5 minute mark, only the top should retain it’s raw colouring, this will cook when you flip it. 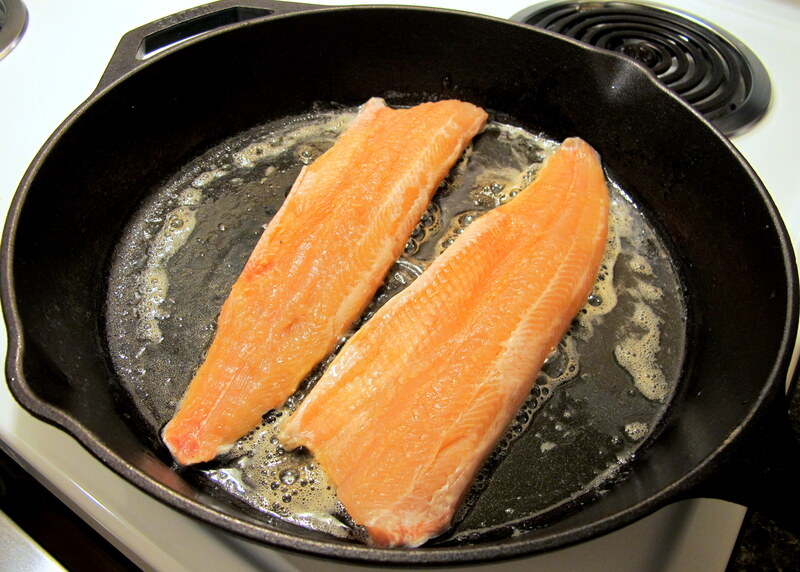 Flip the fish carefully – it can be very fragile – and cook for a further 1 minute, seasoning the fillets again with salt and pepper. 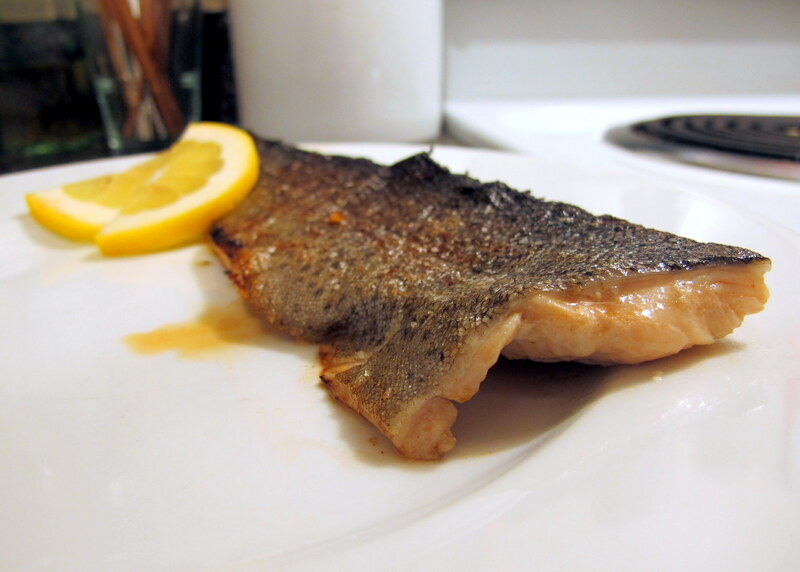 Once the fish is cooked, place it gently on the dish with slices of lemon to garnish. 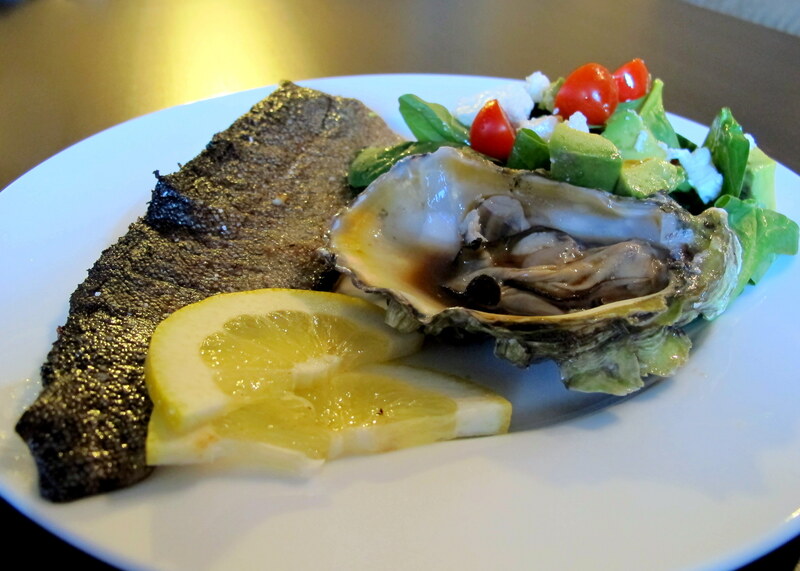 Serve with a side salad and maybe some oysters au natural if you’re feeling a little fancy and they’re currently available at your supermarket. How lucky, they were! 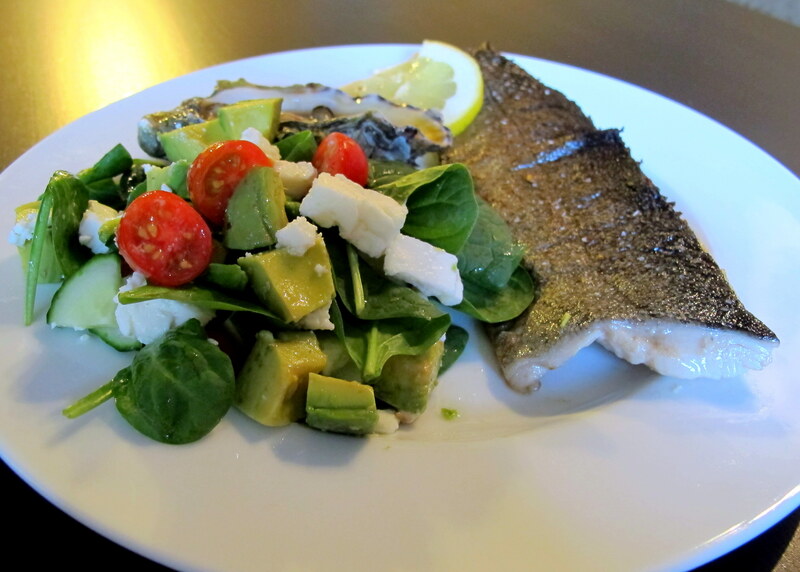 This entry was posted in Dinner / Mains, Seafood Mains and tagged butter, dinner, fish, FODMAPS, food, fructose friendly, fructose malabsorption, gluten free, healthy, home-cooked, homemade, low fructose, rainbow trout, seafood, Tilapia, trout, white fish, white wine, wine. Bookmark the permalink.